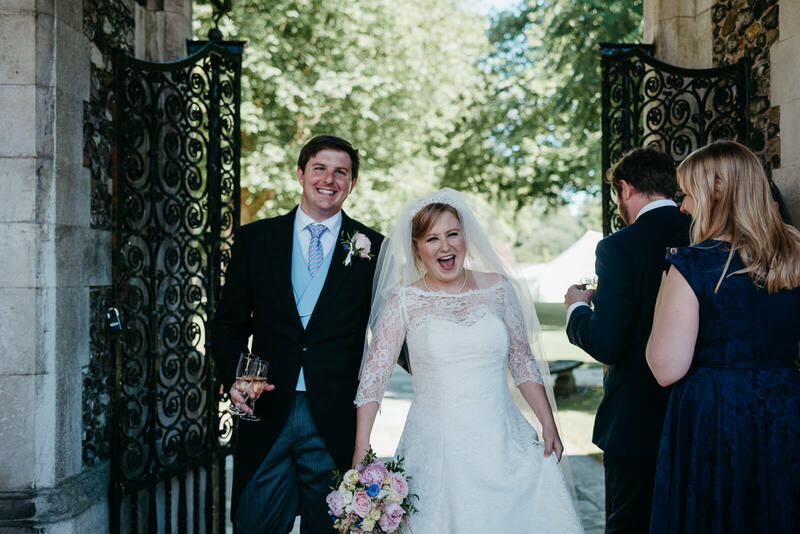 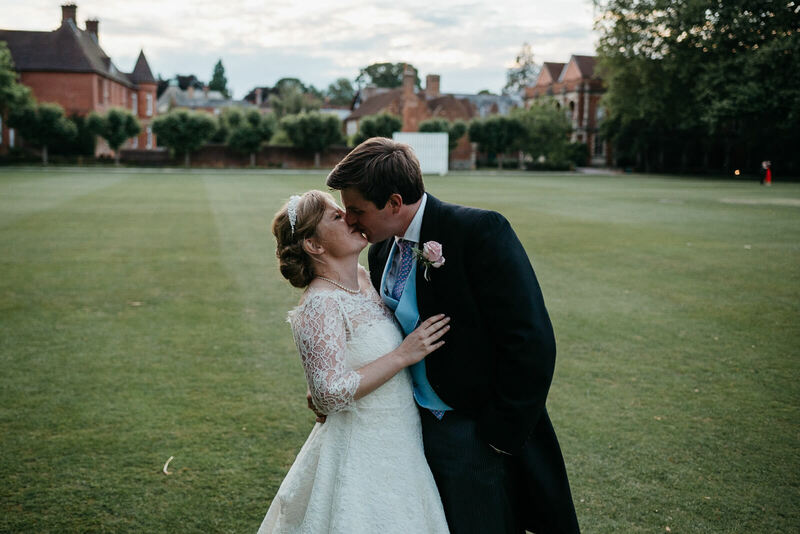 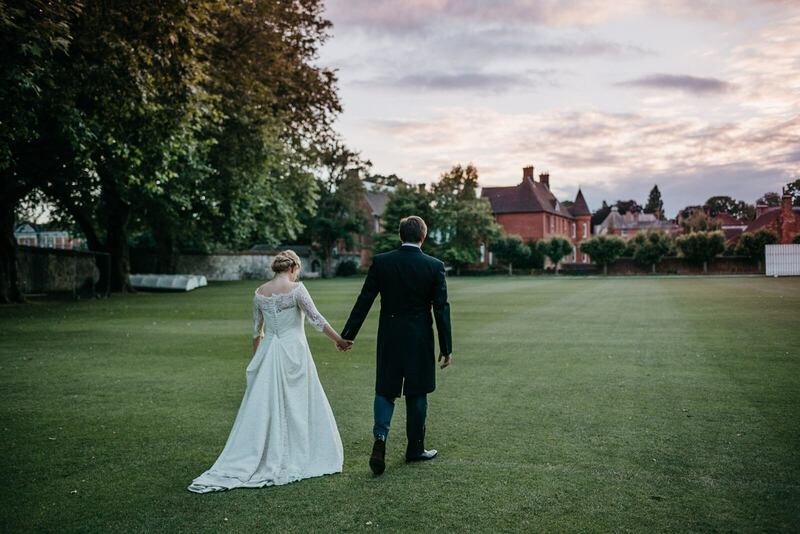 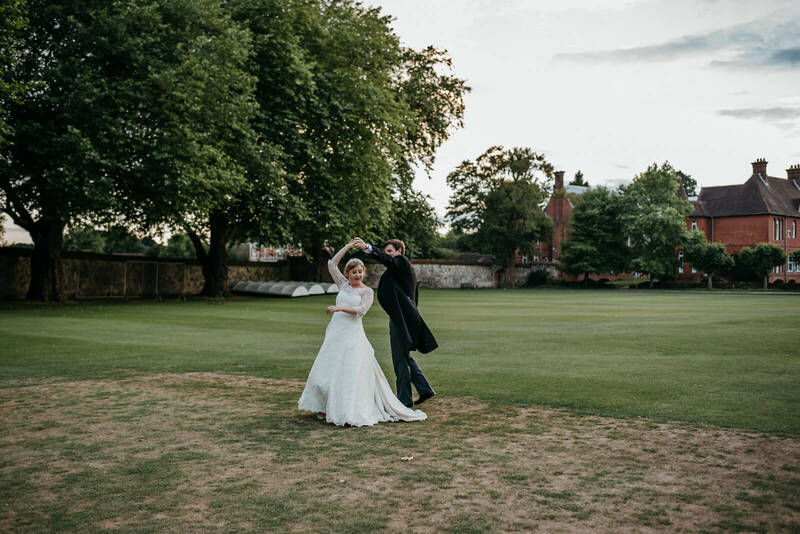 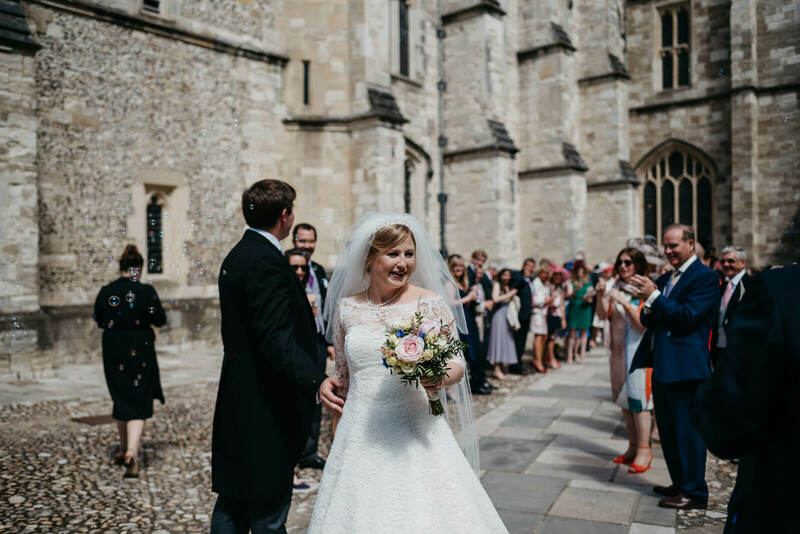 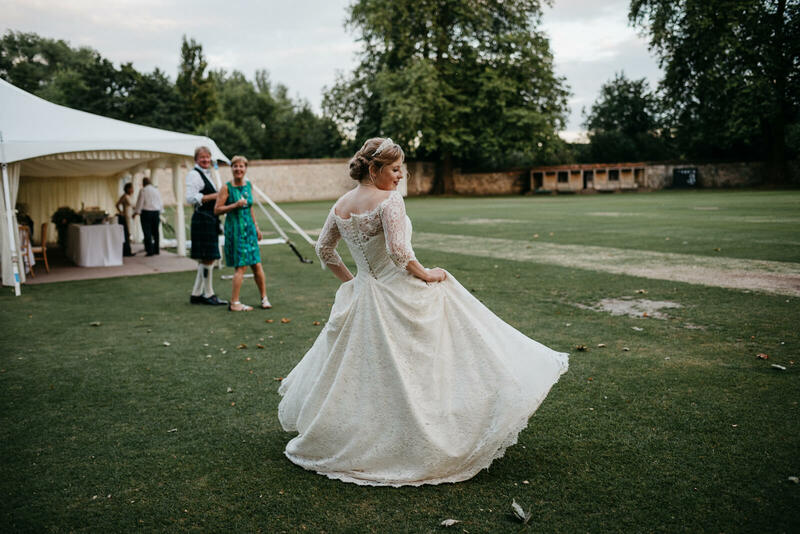 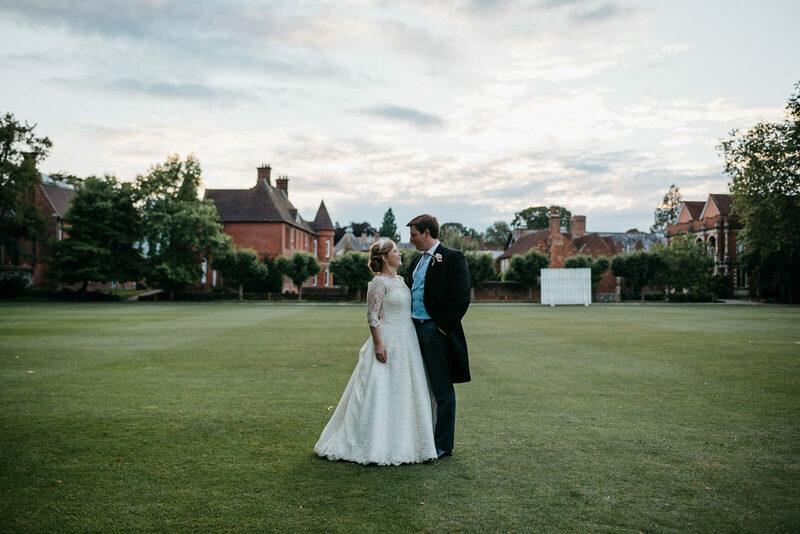 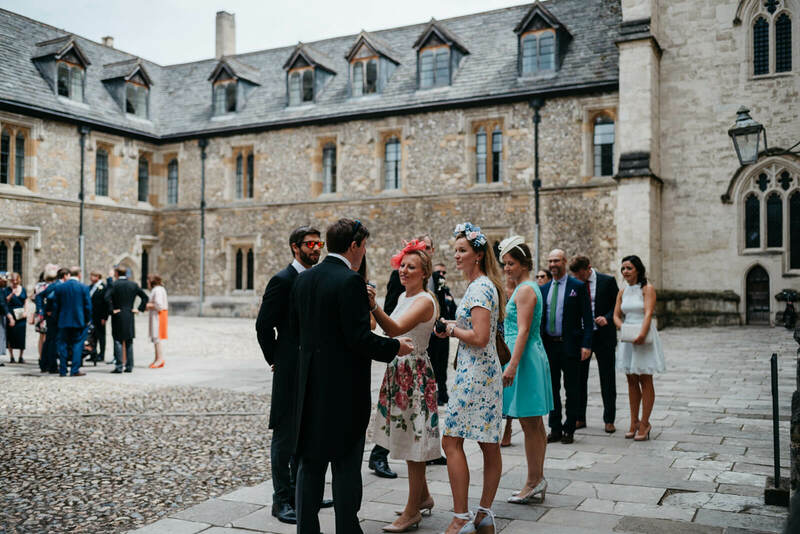 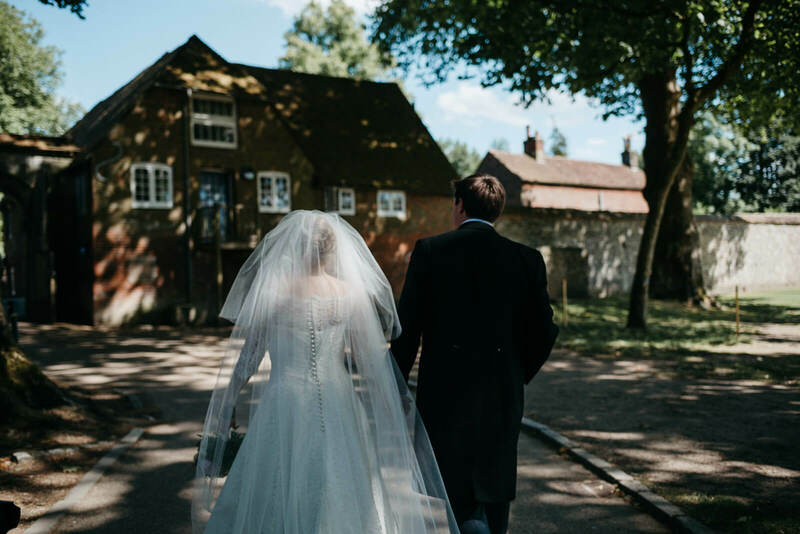 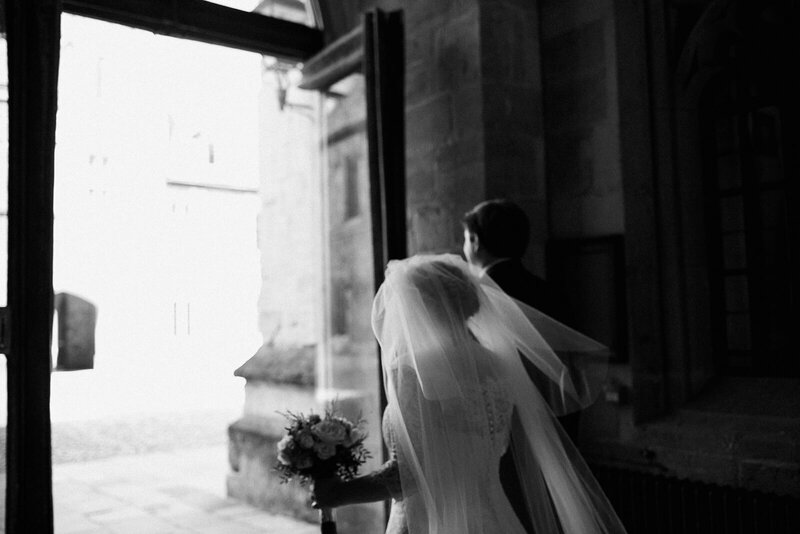 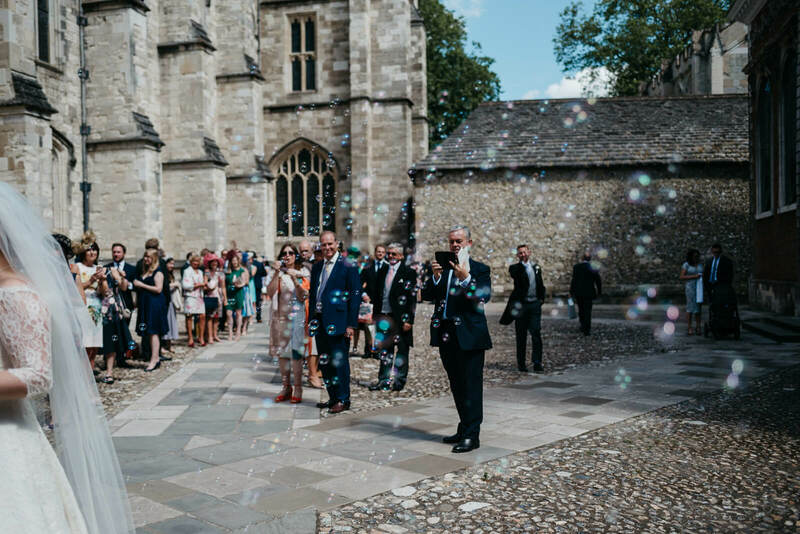 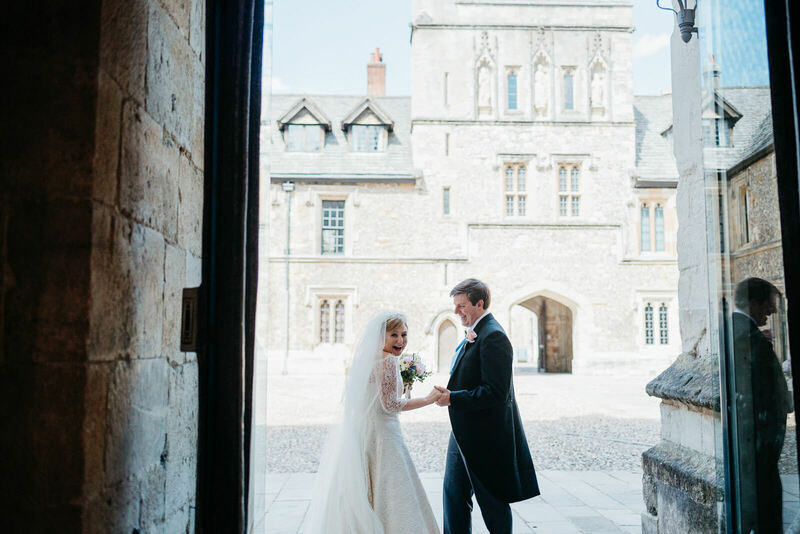 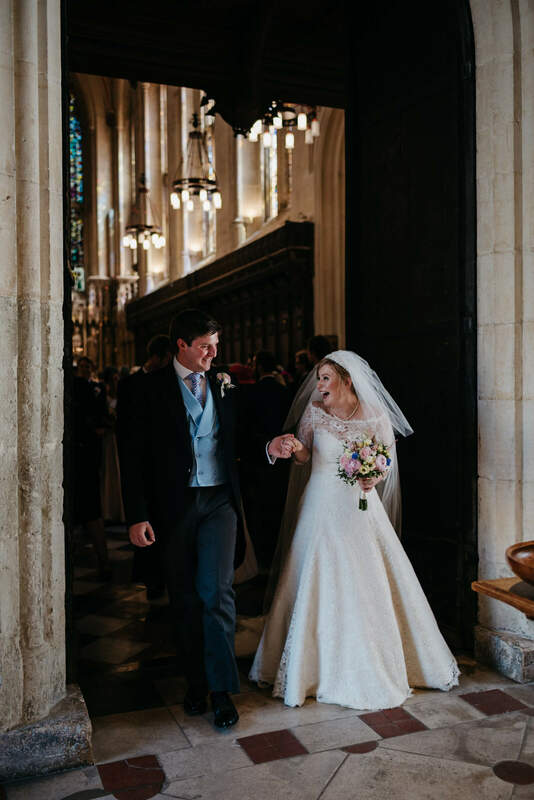 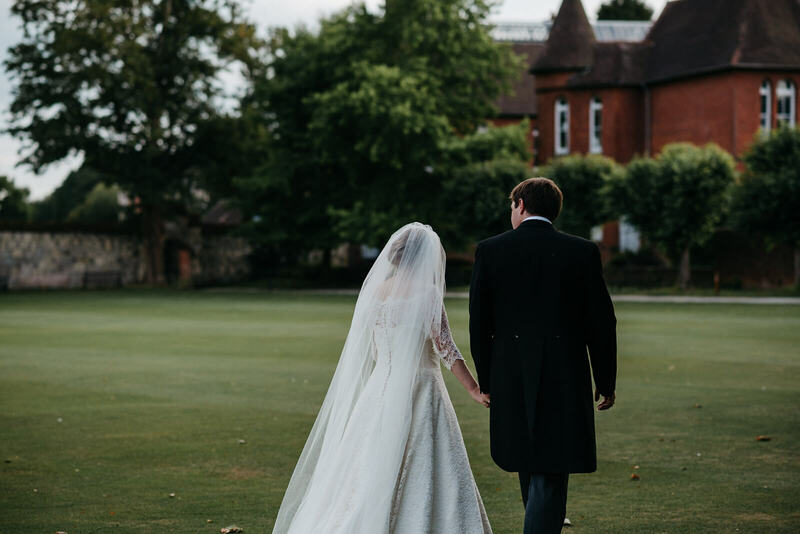 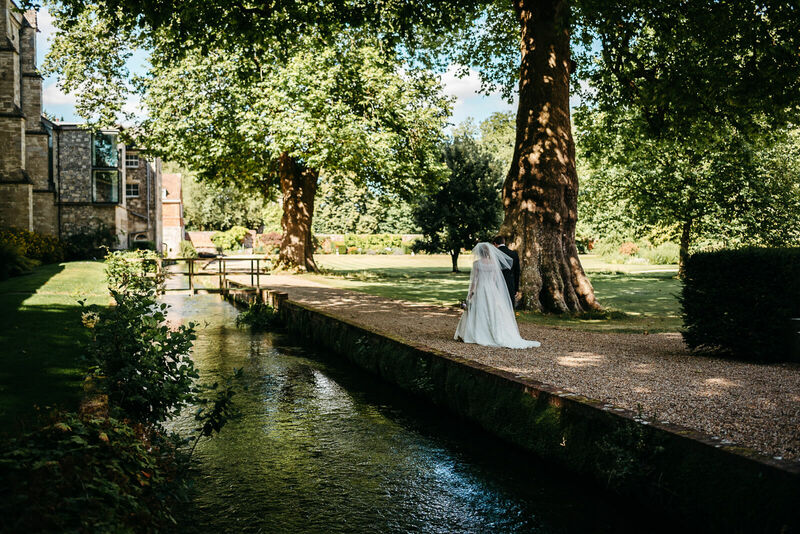 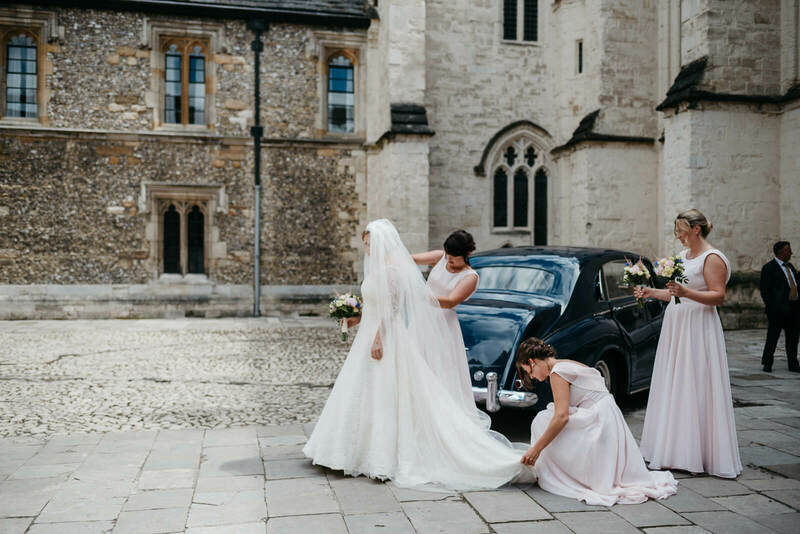 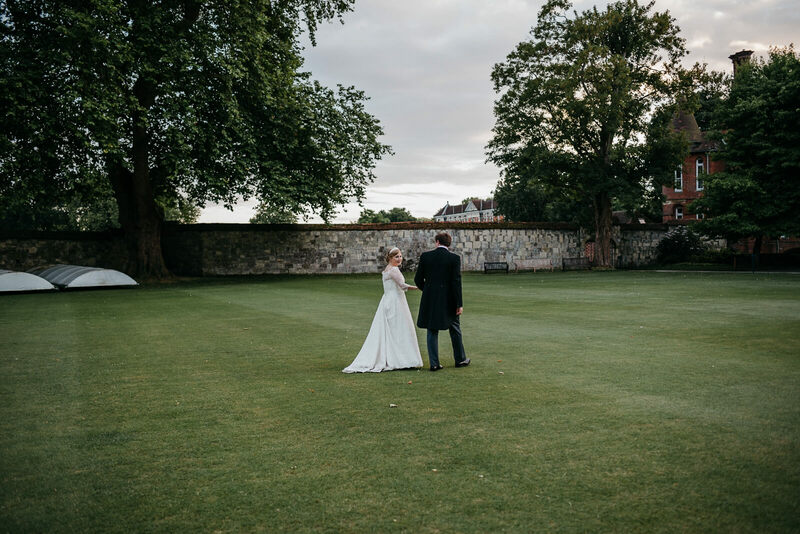 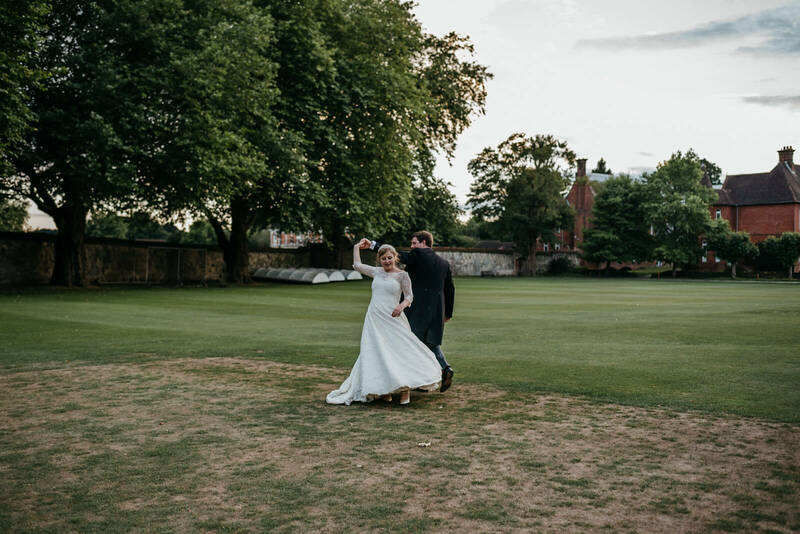 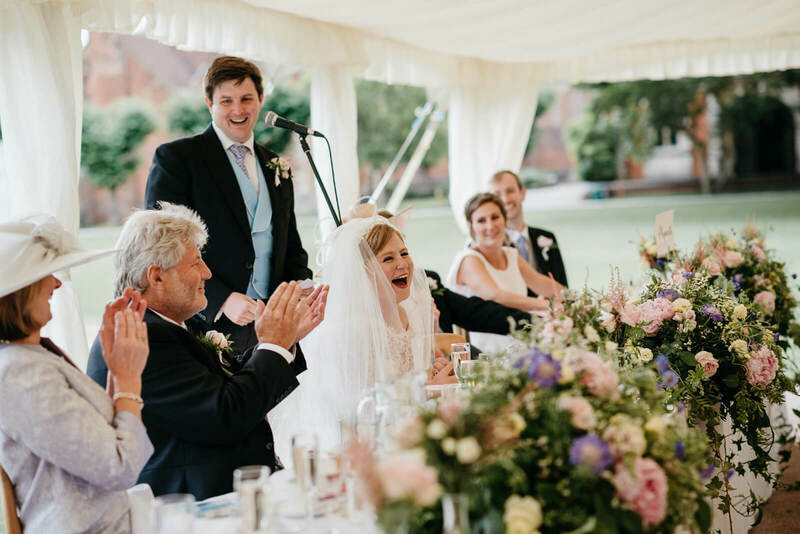 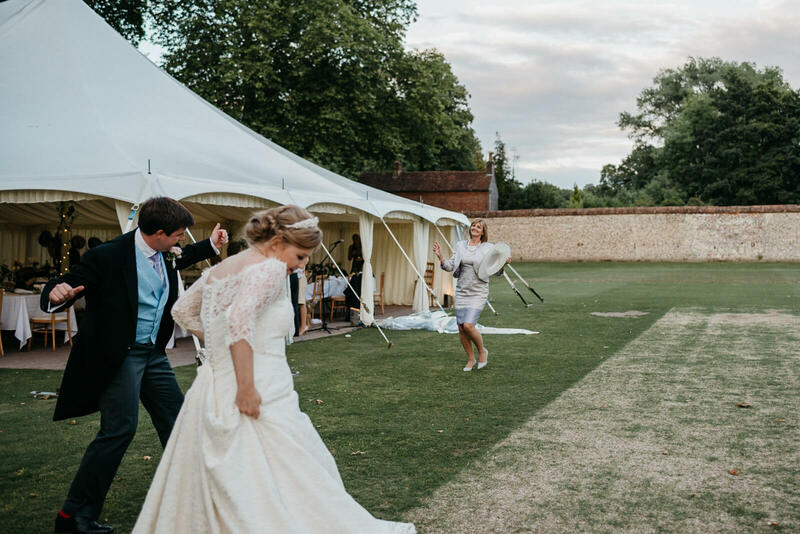 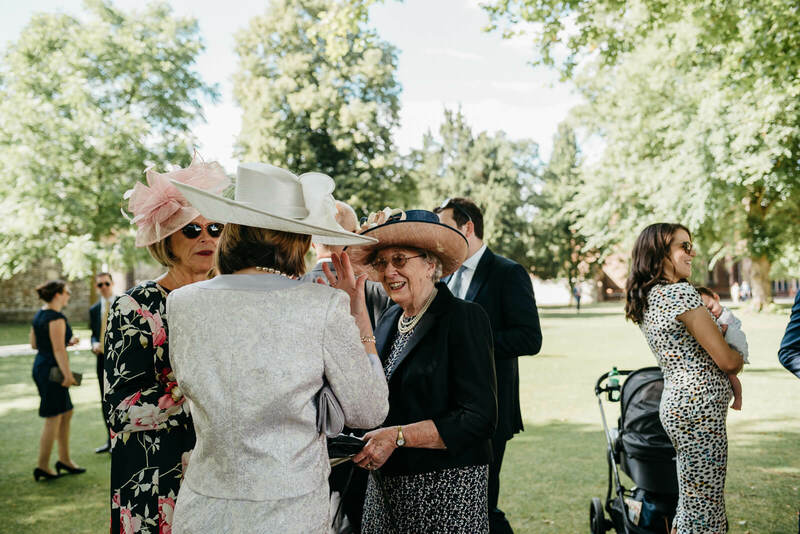 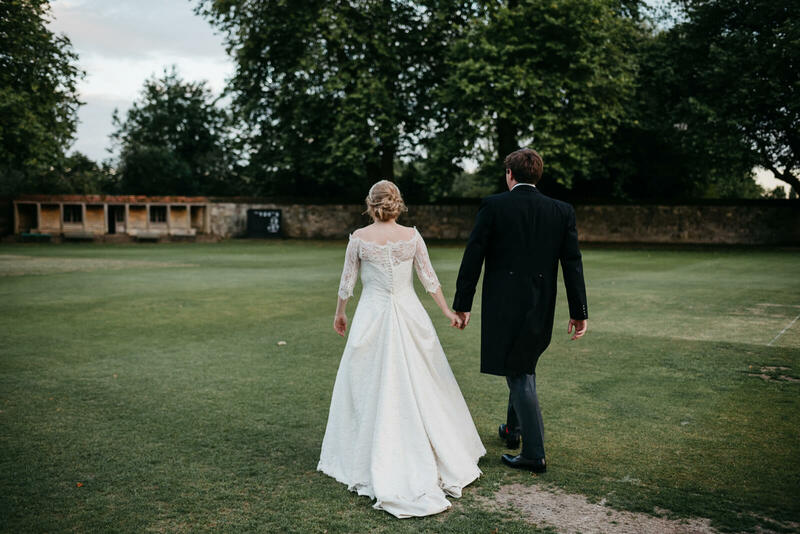 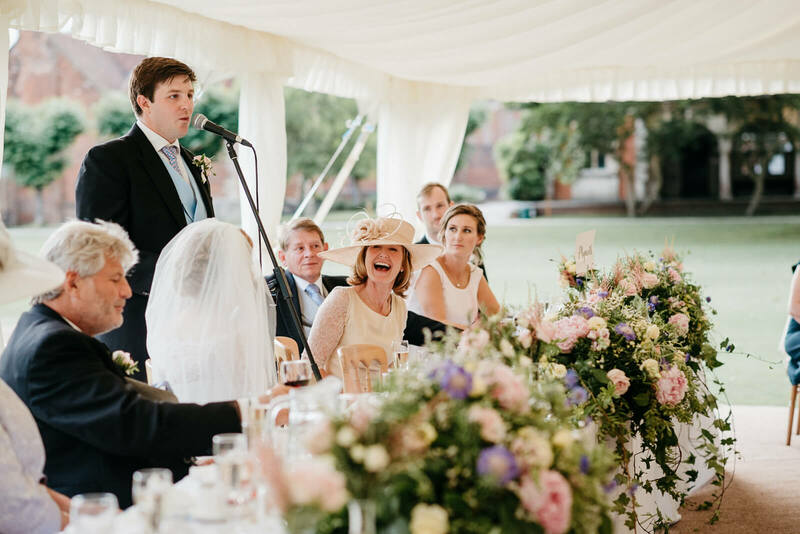 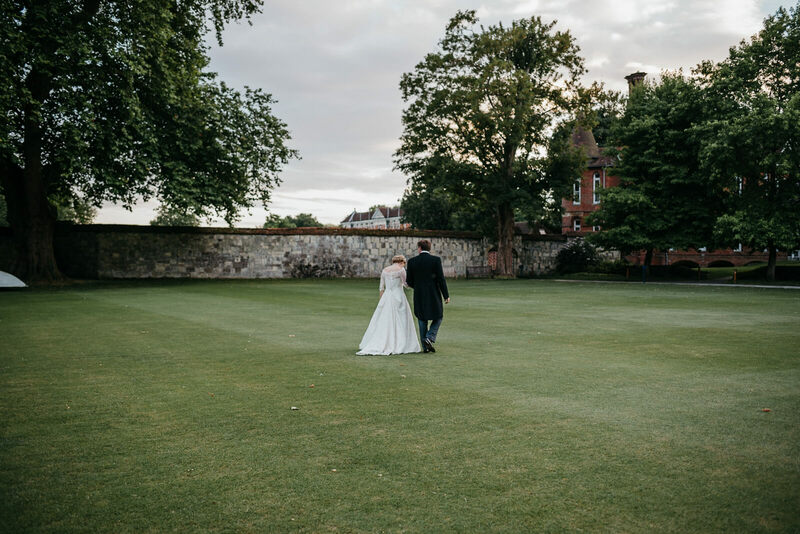 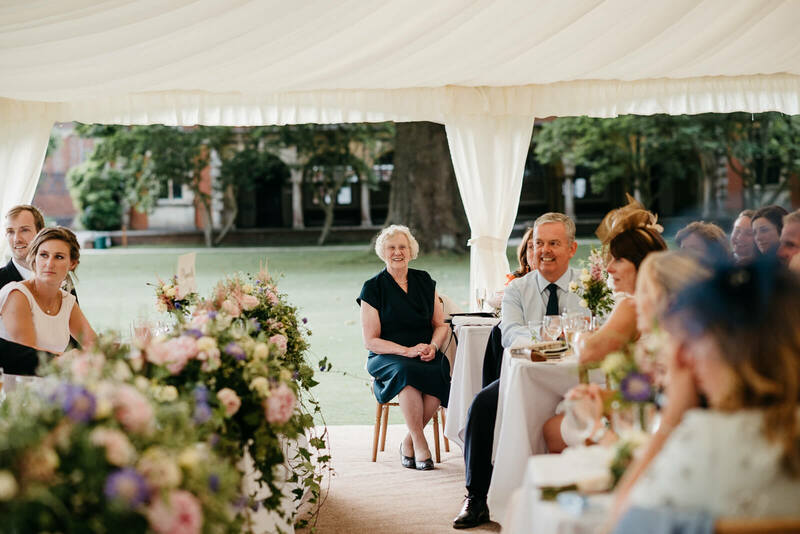 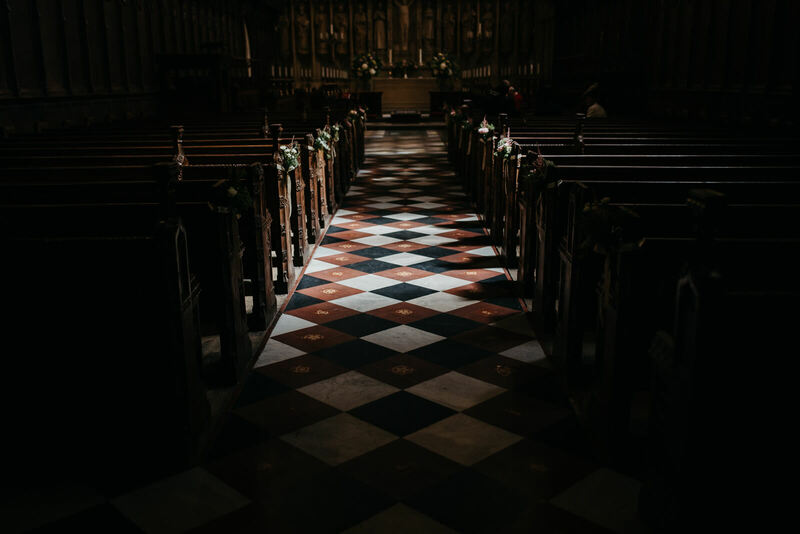 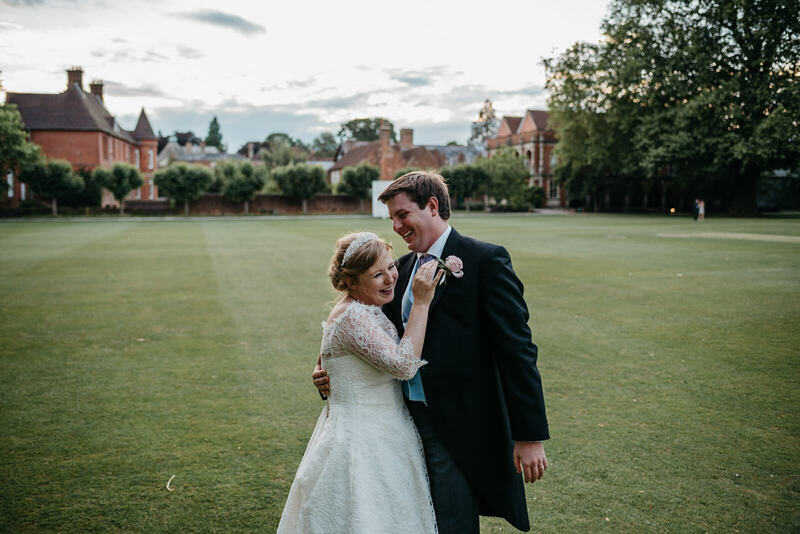 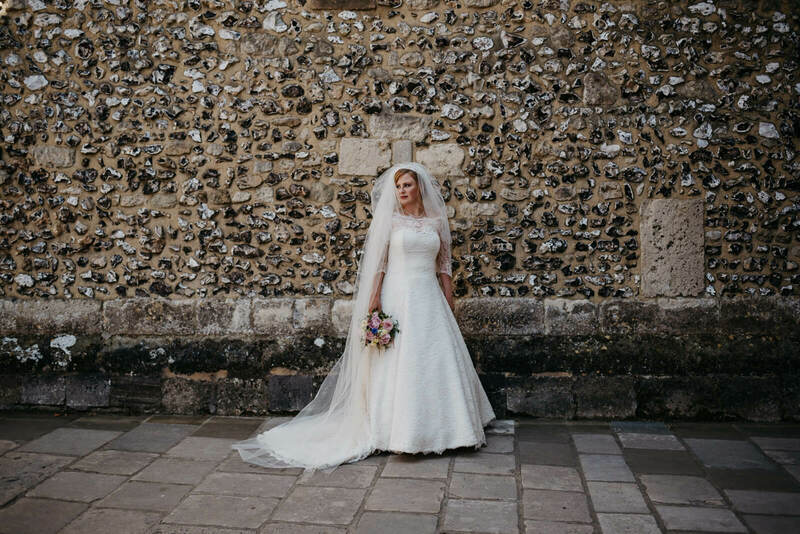 Fen & Ed’s Winchester College Wedding, in Hampshire with the fabulous Molly from Molly Gilholm Photography. 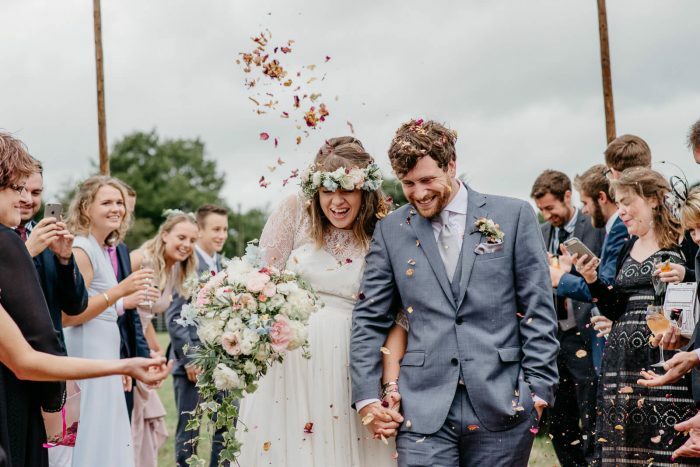 I’ve been an admirer of Molly’s for a while, loving her stylish, editorial approach wedding photography. 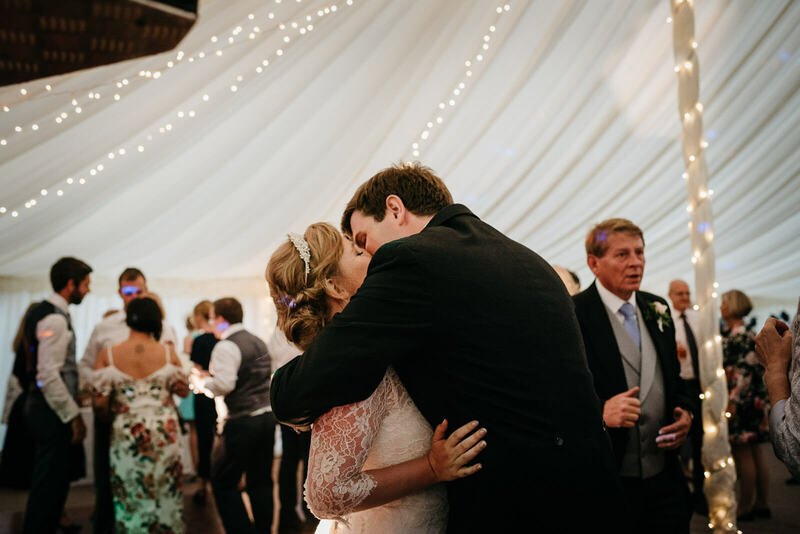 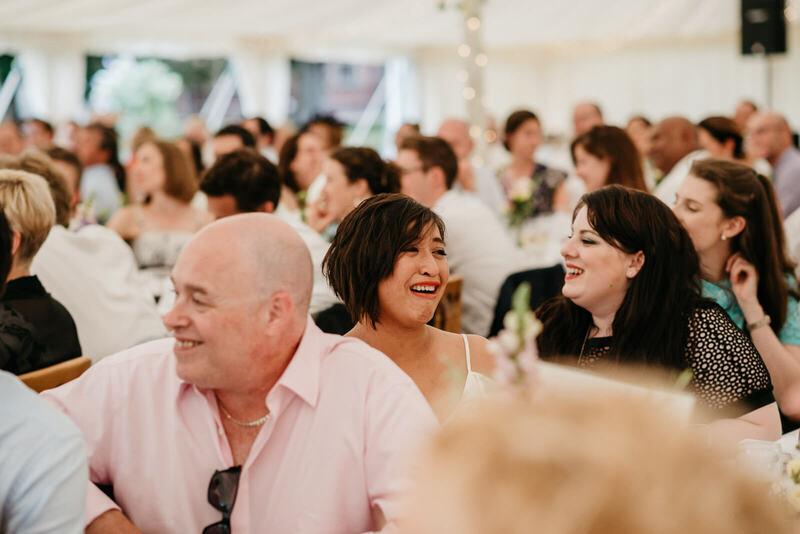 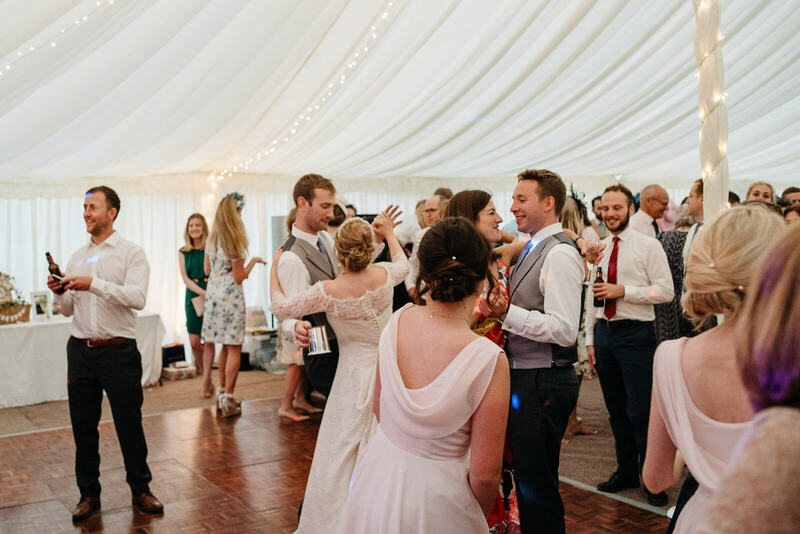 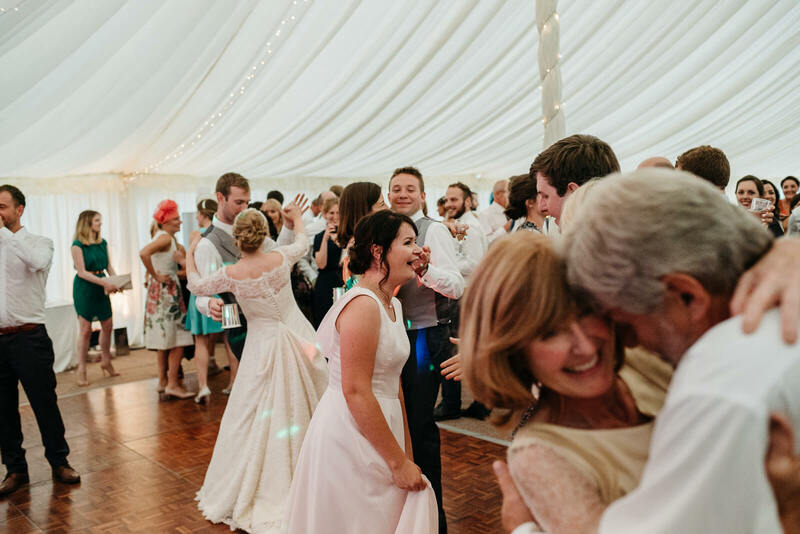 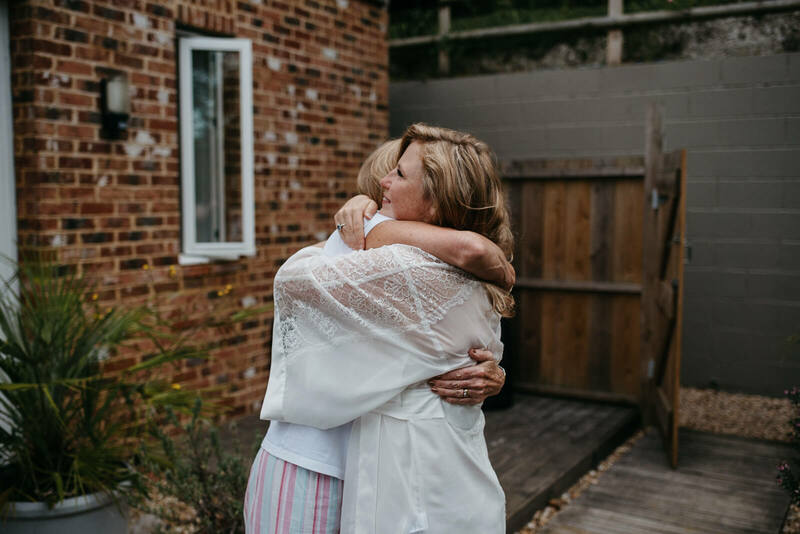 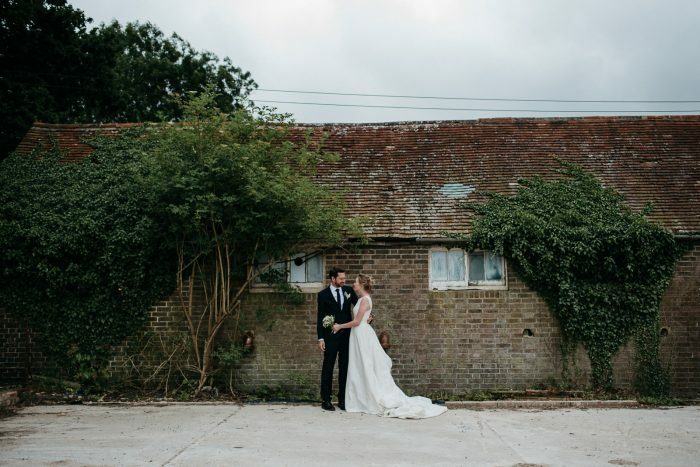 When the opportunity to assist her for Fen & Ed’s wedding in Hampshire popped up in our close-knit community of photographers I jumped at the chance. 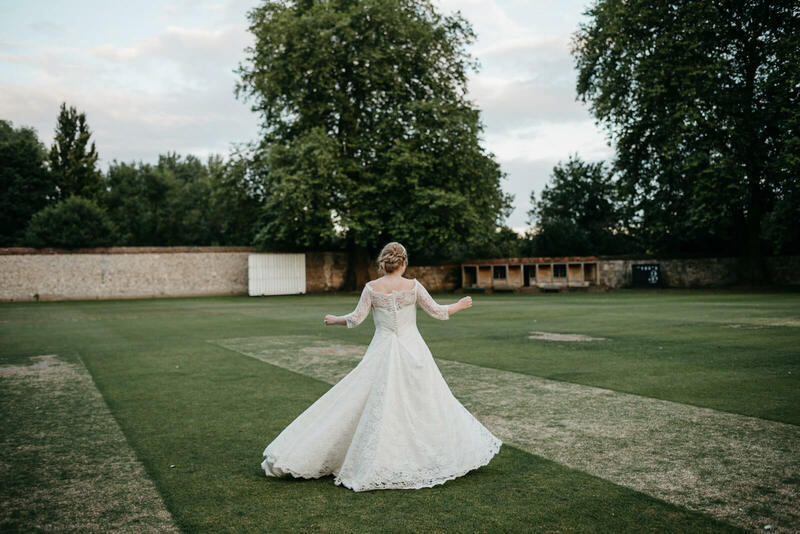 We spent the first part of the day covering Fen and the girls (and Fen’s family of course who were glued to the British Lion’s game!) 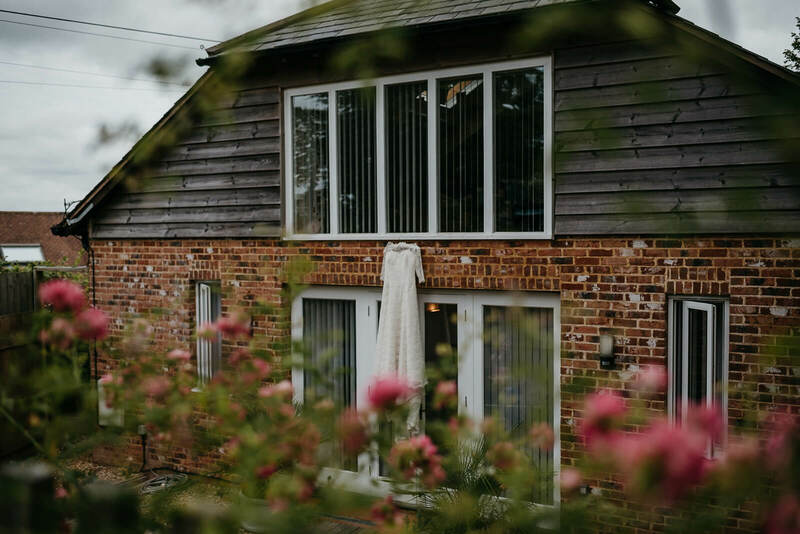 preparations at their gorgeous AirBNB in nearby Owslebury. 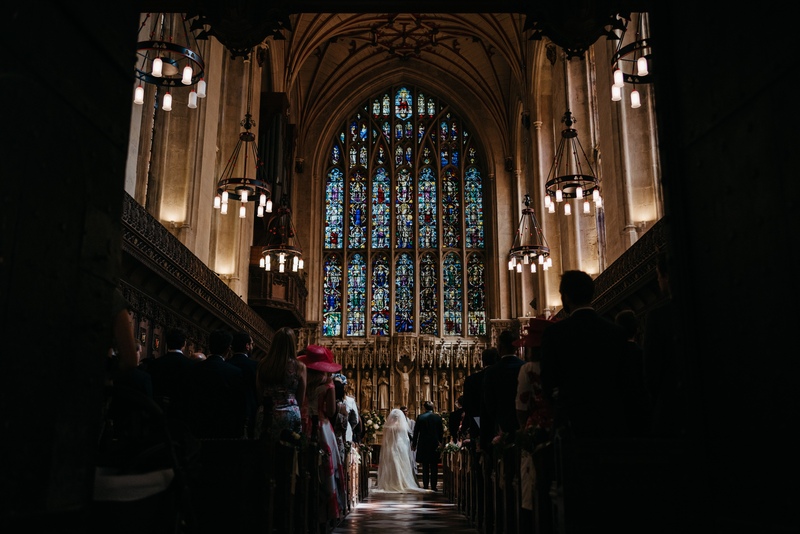 I spilt from Molly and headed over to Winchester to capture the final stages of Ed & the boys prep, before heading to The Old Vine for a pint! 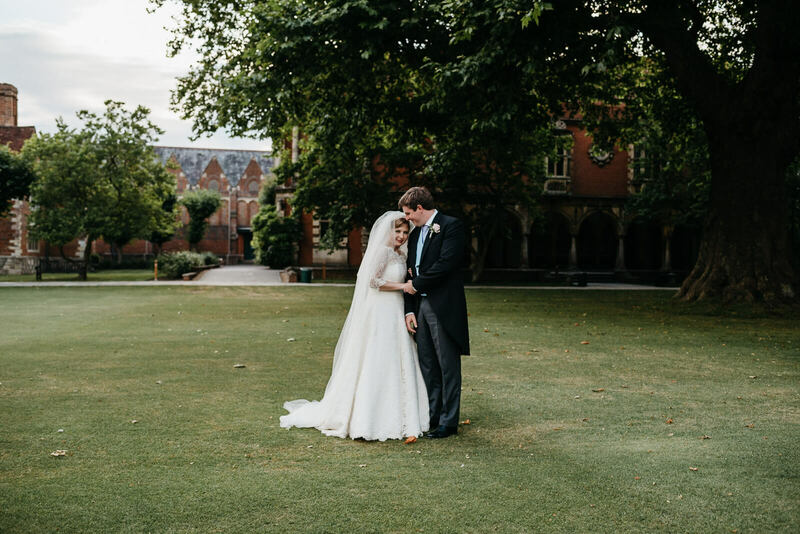 The whole day was glorious, I don’t think I’ve ever met a couple who were more in love, and genuinely brimming with excitement for their future together. 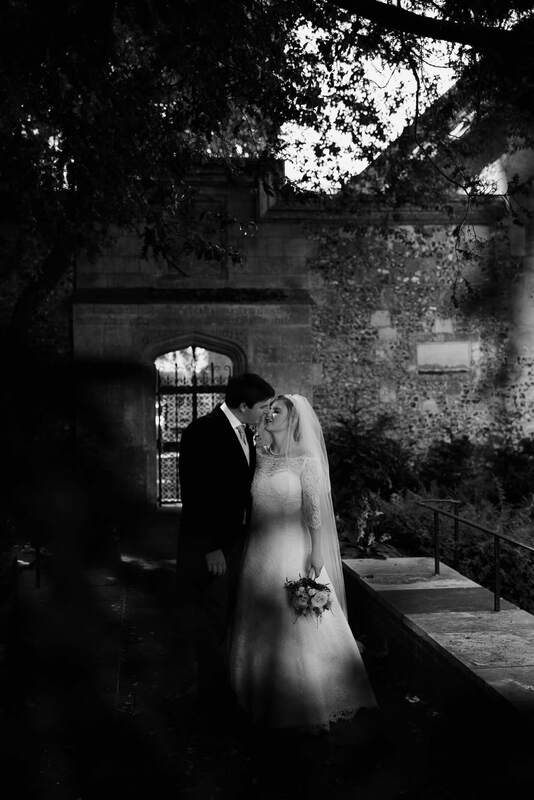 We snuck out after dinner, close to sunset to shoot as the light was fading. 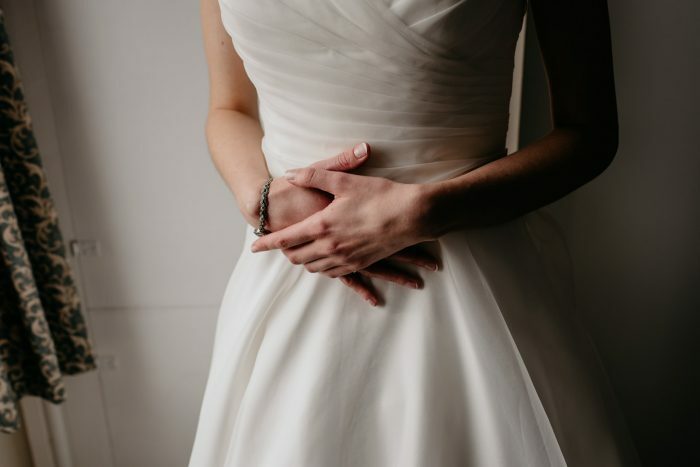 I adore second shooting for other photographers. 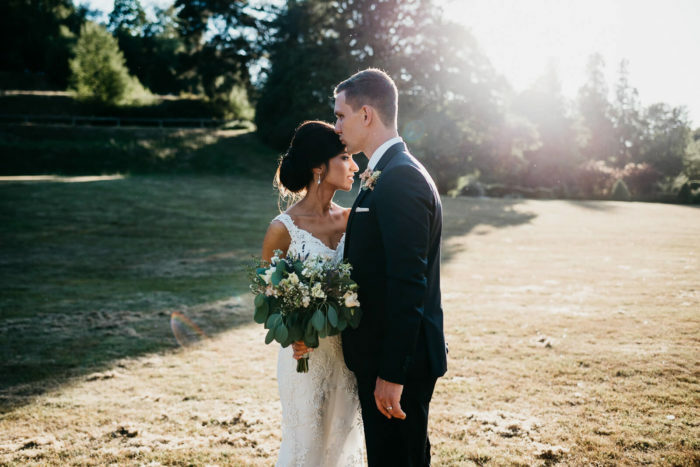 It’s a fantastic way to develop my skills and techniques, and sometimes just observing the way another photographer works is so insightful, especially when they are from a different country entirely (Molly is from the US – Big Sur, California to be precise). 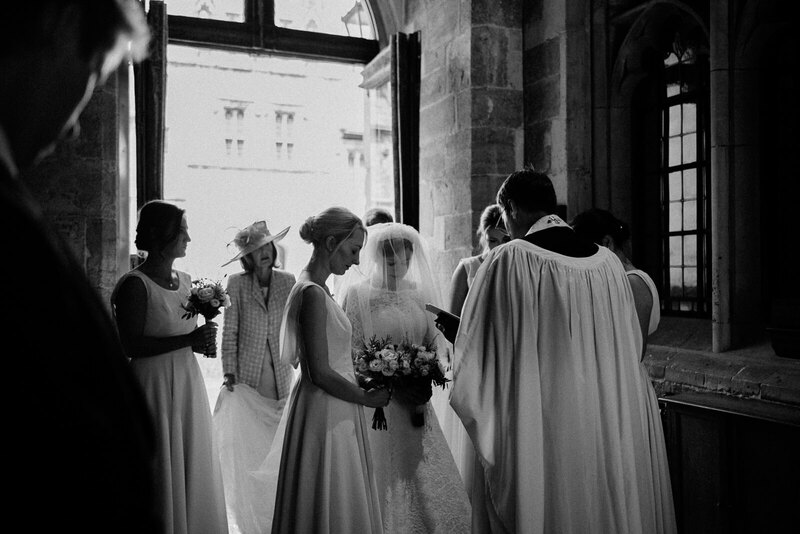 Often these opportunities lead to tweaking, or taking a new approach entirely when photographing weddings or portraits. 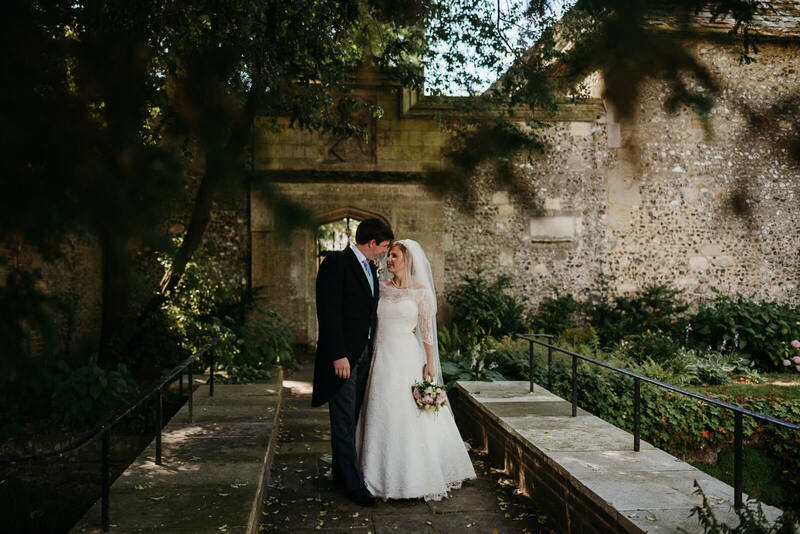 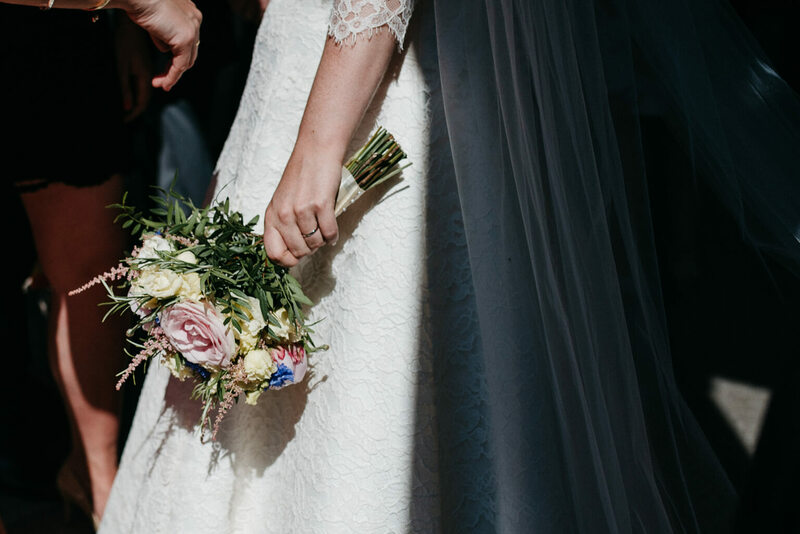 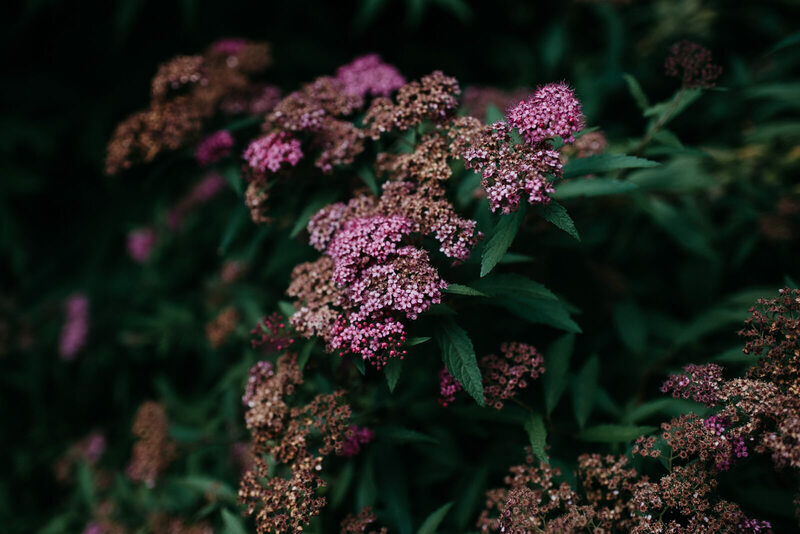 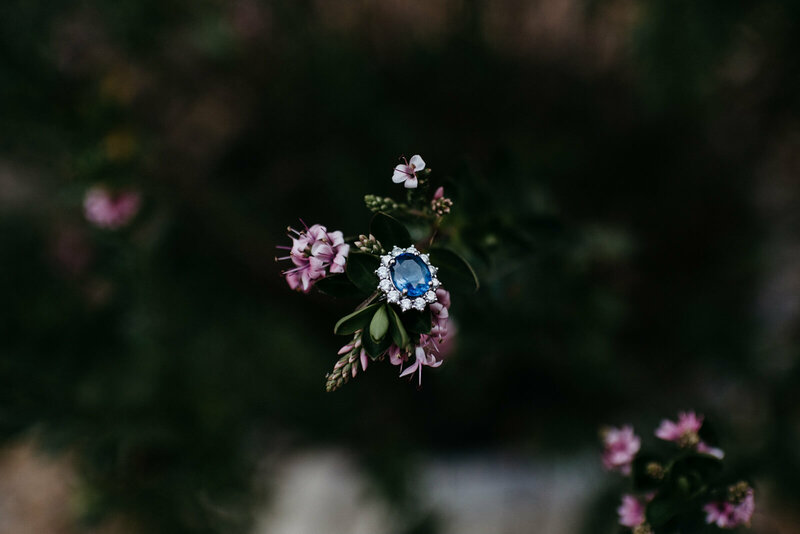 Here’s a sneak peek from Fen + Ed’s Winchester wedding.